Welcome to Dave's Relaxarama. We are searching for long duration videos of songbirds, water flowing, rain and other meditation sounds. Put these sounds on and do other things or sleep. Good Luck. 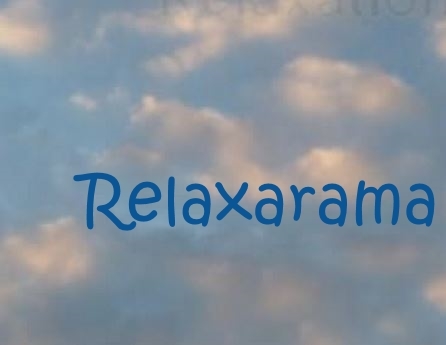 Oh yeah, relax.